Please note prices on a self catered basis. Please note prices are on a self catered basis. The following are not included but we are happy to offer advice and help if required. The great advantage of a chalet holiday is that you have the comforts of home and the service of a hotel. Each chalet has 3 staff to look after you and ensure you have a relaxing and enjoyable holiday. They include a trained chef and two chalet hosts. 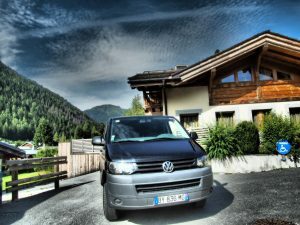 Unlike other chalets who normally just offer slope drop offs and pick ups, we offer unlimited transport in resort during the day and up until midnight.